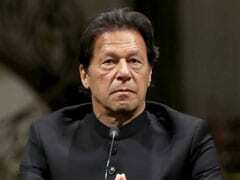 Opposition parties have raised questions over EVMs or voting machines after recent elections. Opposition parties have questioned the reliability of EVMs. 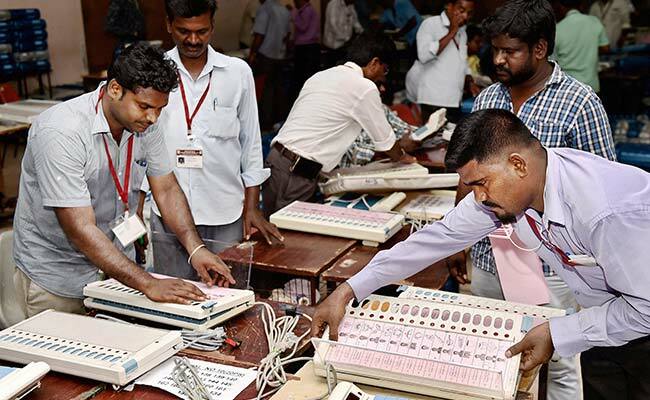 New Delhi: The electronic voting machines used by the Election Commission are tamper-proof and reliable, the poll body told a parliamentary standing committee today. The stand of the commission before the parliamentary panel comes a day before it is to announce its 'EVM challenge' at a press conference in New Delhi. Senior officials of the Commission, who appeared before the parliamentary standing committee on Law and Personnel, said the EVMs are tamper-proof and very reliable. The commission was represented by Deputy Election Commissioners Umesh Sinha and Vijay Dev, besides other officials. The Parliamentary Standing Committee on Personnel and Law, headed by Congress leader Anand Sharma, had today summoned the Election Commission officials and the Legislative Secretary of the Law Ministry over the issue of electoral reforms. Senior officials assured the parliamentary panel that the EVMs are tamper-proof and the commission has decided to use VVPAT or paper trail machines in all future elections which will further enhance the confidence of voters in these machines, a member of the panel said. After several opposition parties urged the EC to revert to ballot paper system, the parliamentary committee had summoned senior officials of the poll panel to discuss issues related to the reliability of EVMs. The Election Commission has also thrown a challenge to political parties to prove that the EVMs used in the recent assembly polls were tampered with after several opposition parties questioned their reliability and demanded going back to the paper ballot system. Last week, after a meeting with 55 national and state political parties, Chief Election Commissioner Nasim Zaidi had said that in all future elections they will use EVMs with VVPAT. Amid concerns raised by the opposition, the Union Cabinet had last month cleared the Election Commission's proposal to buy VVPAT machines for the EVMs to ensure transparency in the voting process. The proposal involves getting 16,15,000 VVPAT units for EVMs at a cost of around Rs 3,173.47 crore for use in the 2019 Lok Sabha polls.